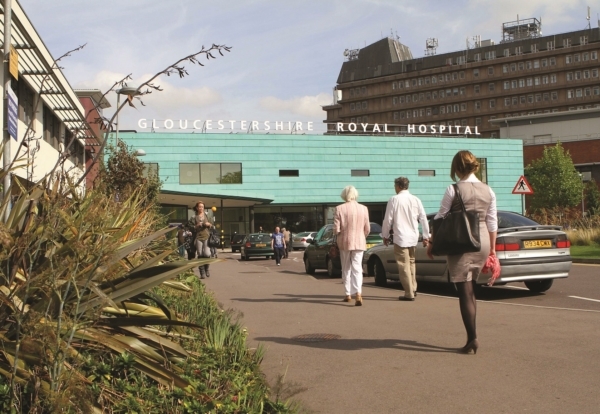 Kier has secured projects to modernised the Cheltenham General and Gloucestershire Royal Hospitals through the Procure 22 framework. Gloucestershire Hospitals NHS Foundation Trust and Kier are working collaboratively to develop plans for both sites. Under the proposals, Cheltenham General Hospital will receive two new theatres at the main hospital site off College Road. Once completed, more patients will benefit from surgery at the hospital. At Gloucestershire Royal Hospital, the plan is to erect a three-storey building adjoining the Tower Block and Gallery Wing. The ground floor will be fitted out to accommodate orthopaedic outpatients and other diagnostic treatments while the upper levels will accommodate wards with up to 30 beds each. Both hospital upgrades are expected to be worth £40m and will bring Kier’s tally of Procure 21+ and Procure 22 NHS projects to over 70 in the last six years. 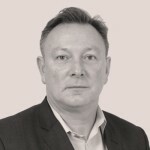 Ben Ramsay, operations director at Kier, said: “We’re looking forward to working with the Gloucestershire supply chain and local community to provide many employment opportunities and create a number of new jobs in the upcoming years.